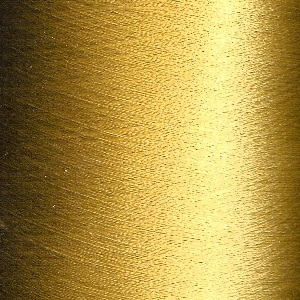 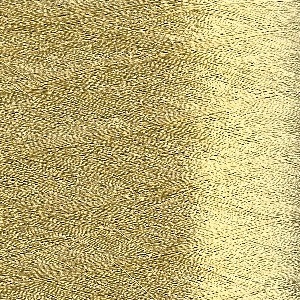 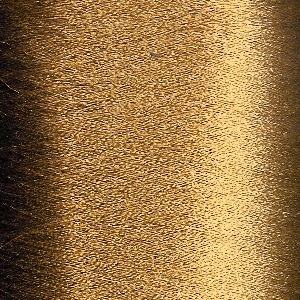 The basis of all of our silk weaving threads starts with 20/22 thread - this is extremely fine continuous filament silk. 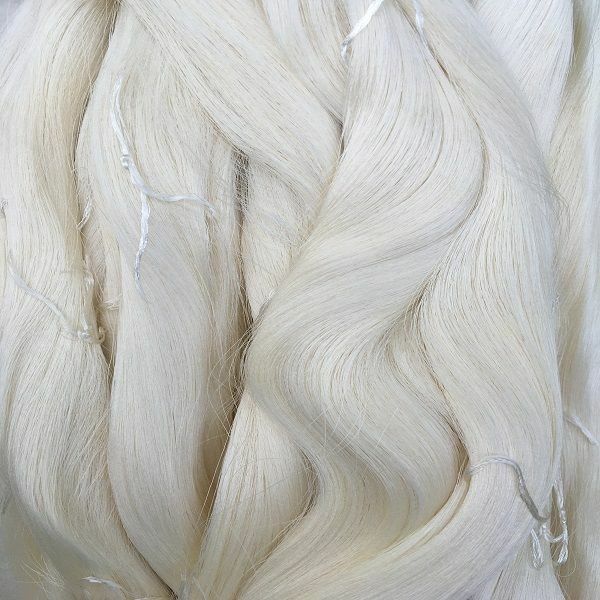 We do supply the 20/22 denier continuous filament silk - Raw or de-gummed but unless you have good winding equipment you will find it impossible to wind from the skein. 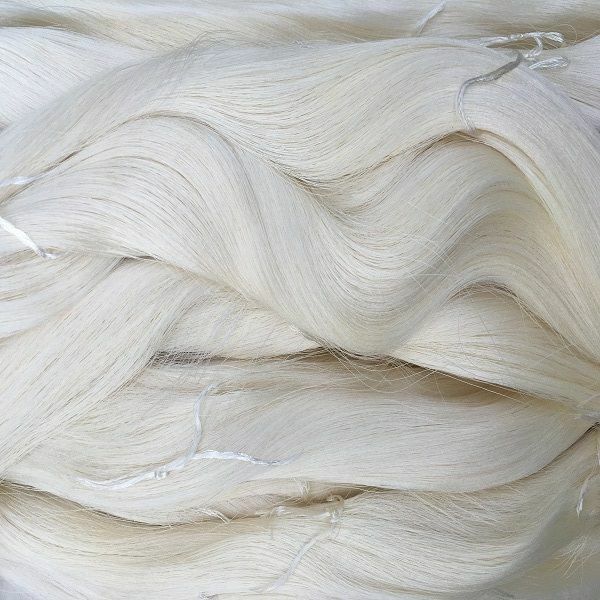 The term 20/22 relates to the fact that there can be 10% difference in the thickness of a single cocoon thread due to having fat silk worms and thin silkworms in a harvest. 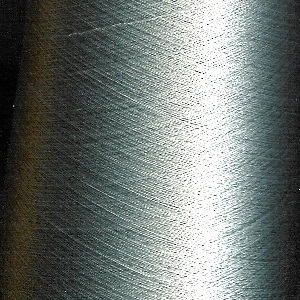 20/22 thread is made on average from 7 single cocoon threads, twisted together. 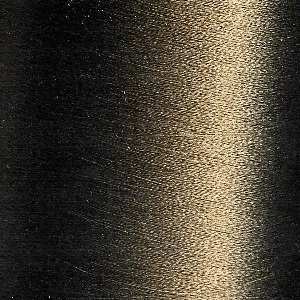 100/120 thread Dupion = 5 ends of 20/22 thread lightly twisted together but made from broken cocoons which create Dupion Silk which is for weft only but gives a slub effect when woven. 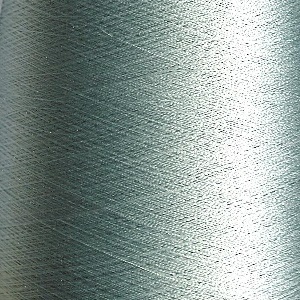 200/250 Dupion = 10 ends of 20/22 thread lightly twisted together but made from broken cocoons which create Dupion Silk which is for weft only but gives a slub effect when woven. 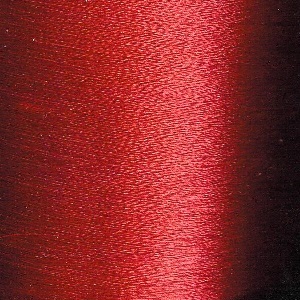 So to summarise, the smaller the number, the finer the yarn will be - Think of stockings and tights, they are still measured in denier and the smaller the number the finer and more delicate the tights and stockings will be. 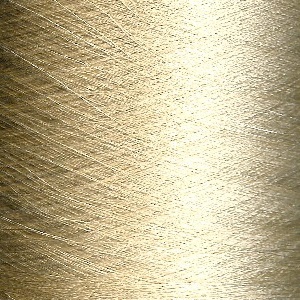 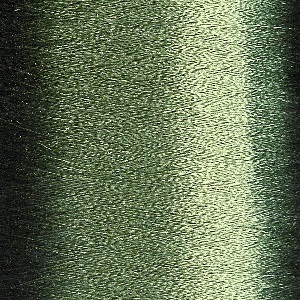 We can supply other denier of silk on request.